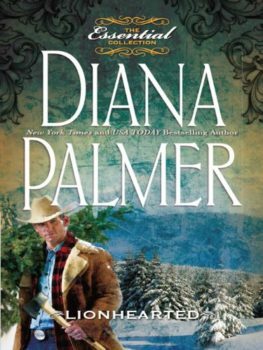 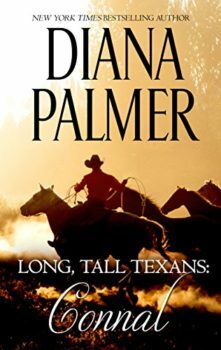 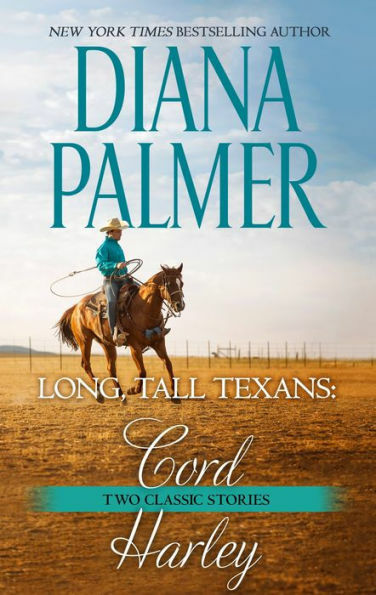 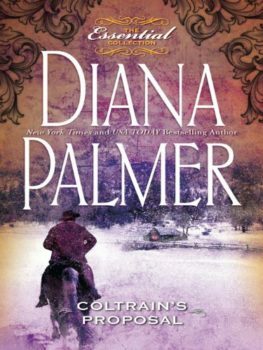 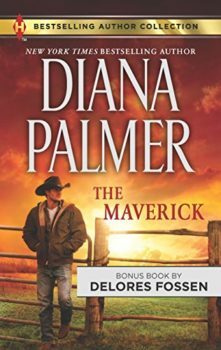 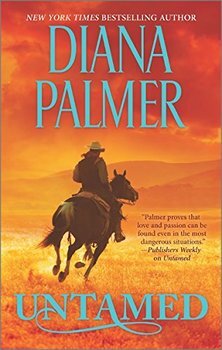 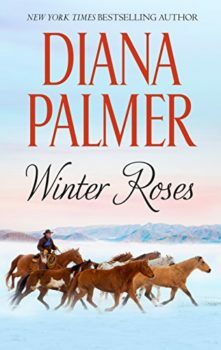 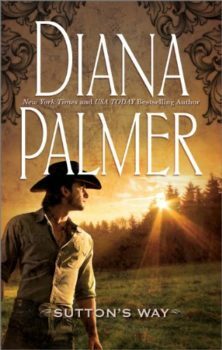 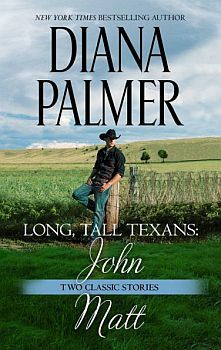 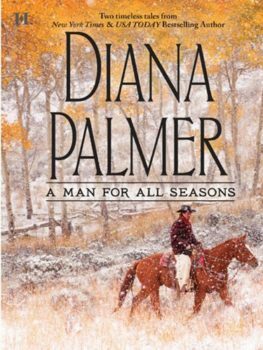 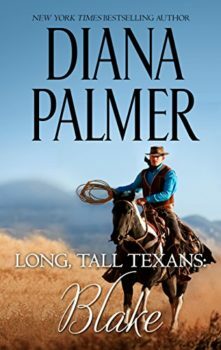 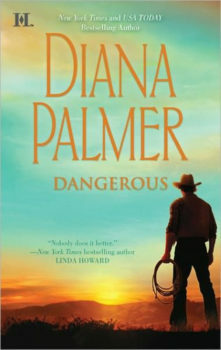 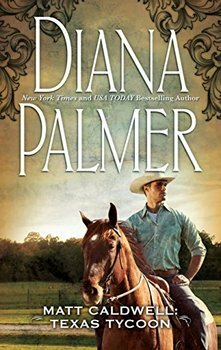 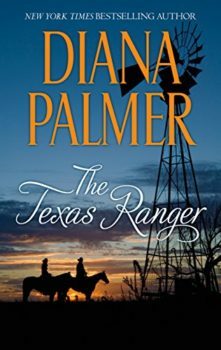 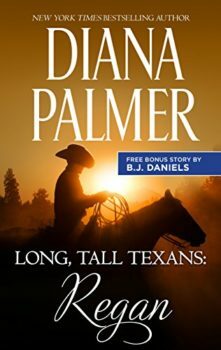 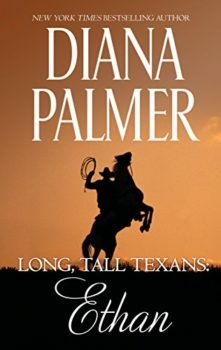 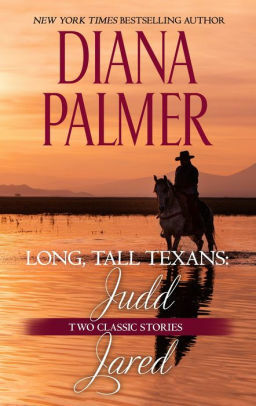 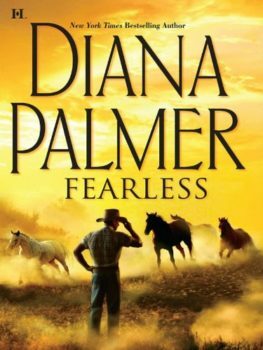 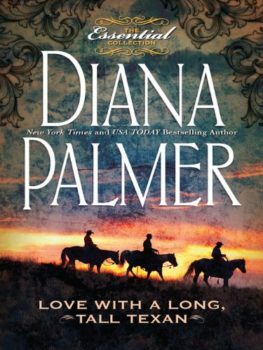 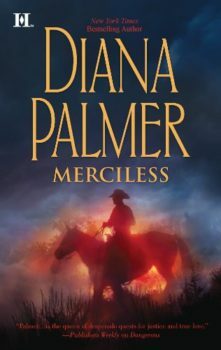 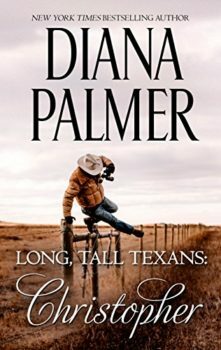 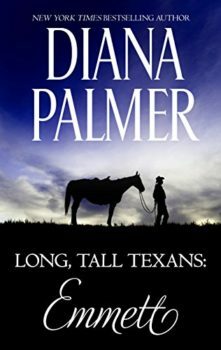 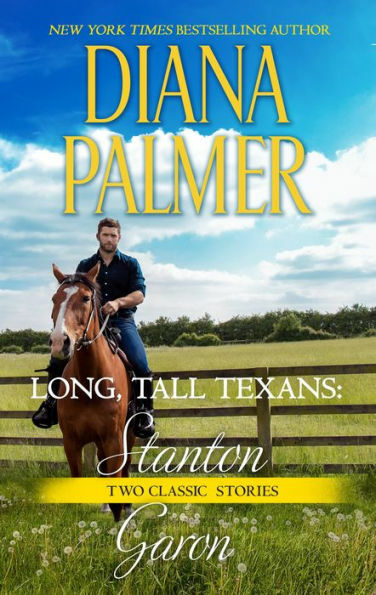 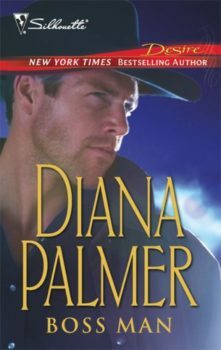 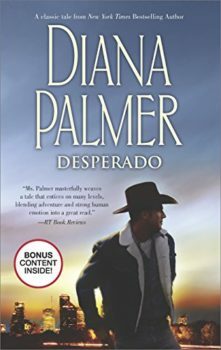 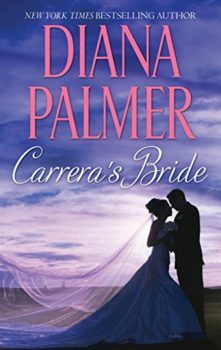 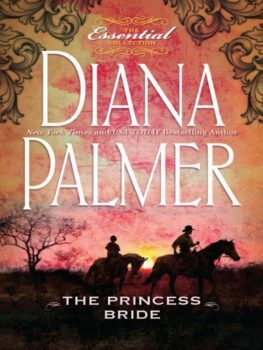 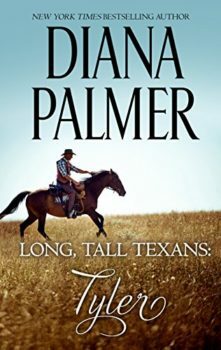 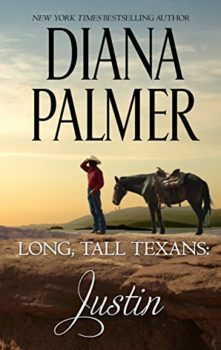 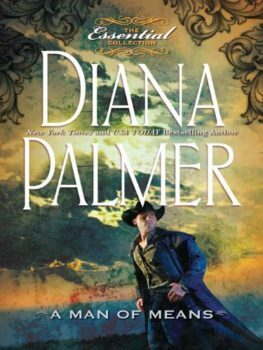 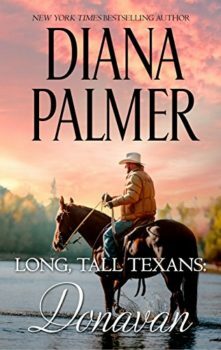 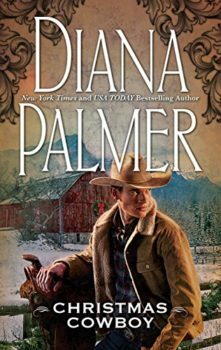 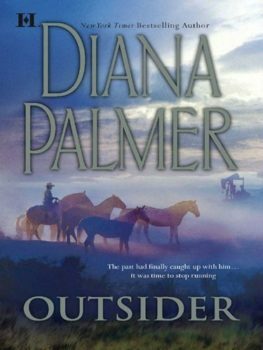 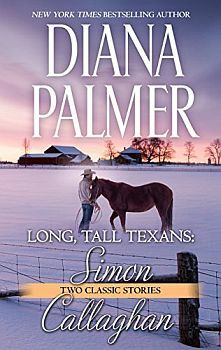 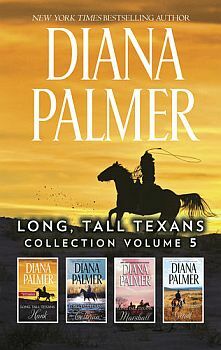 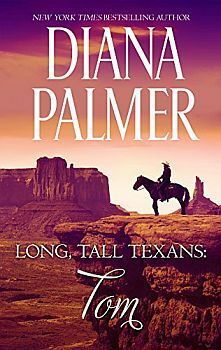 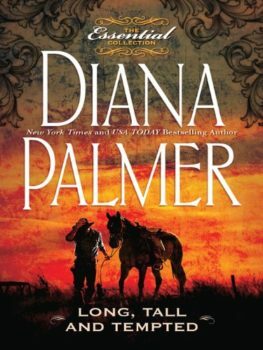 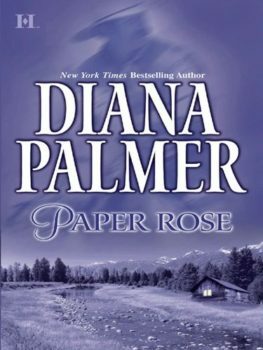 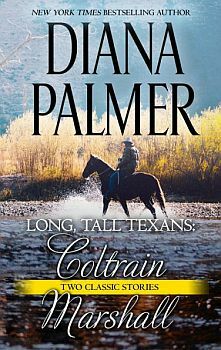 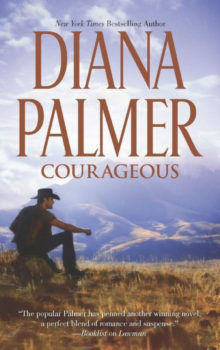 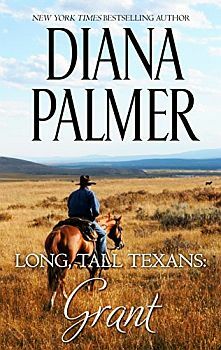 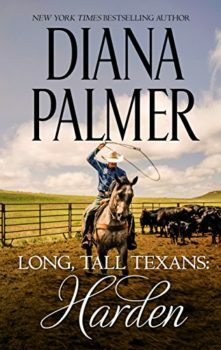 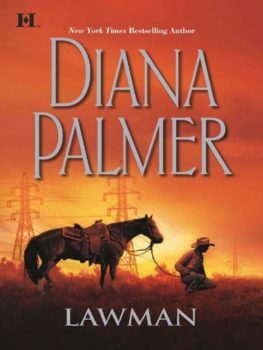 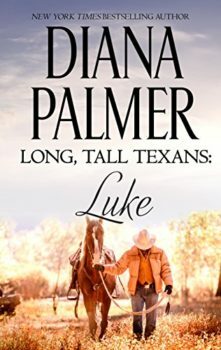 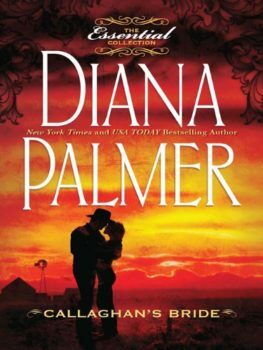 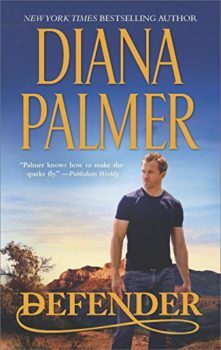 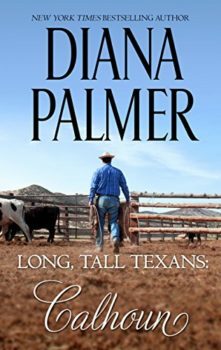 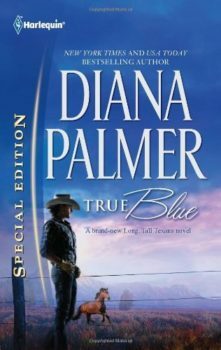 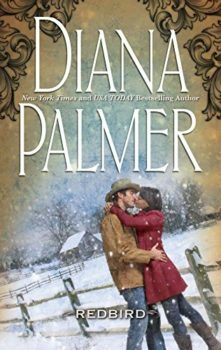 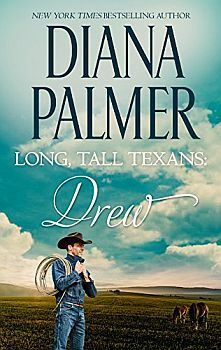 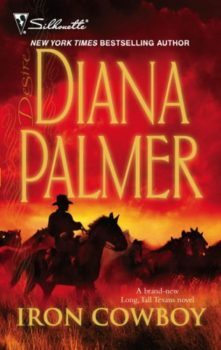 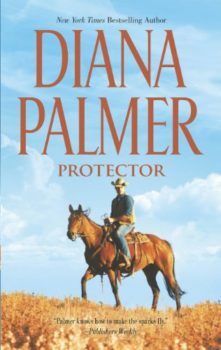 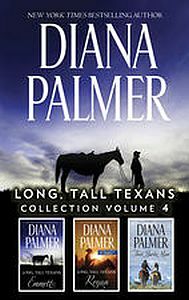 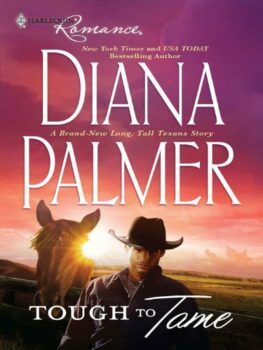 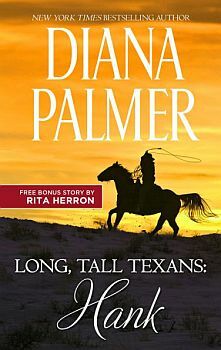 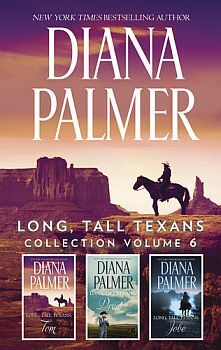 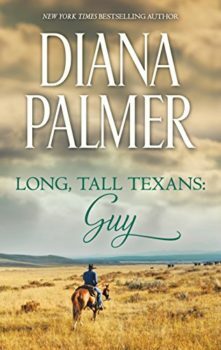 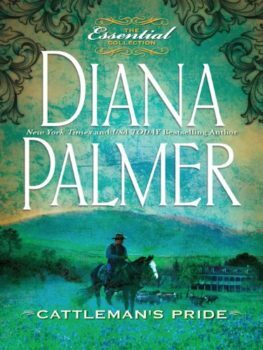 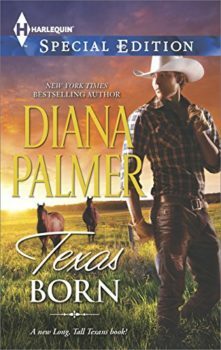 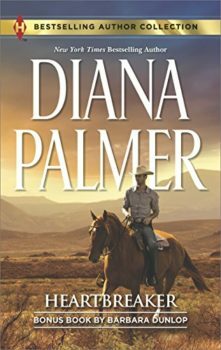 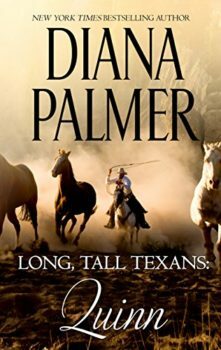 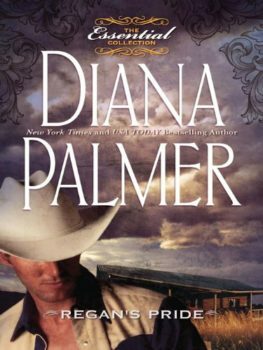 Fall in love with a Long, Tall Texan in Diana Palmer’s classic tale, The Texas Ranger! 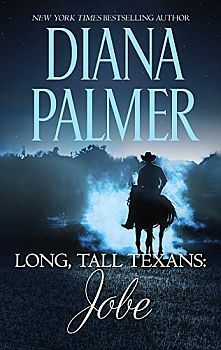 When Texas Ranger Marc Brannon returns to the line of duty, a high-profile murder mystery pits him against a vibrant—and vulnerable—junior investigator from his past. 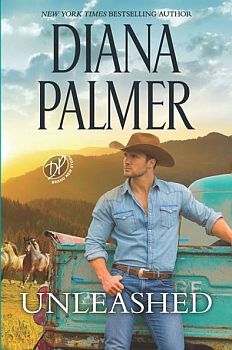 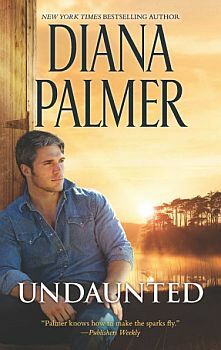 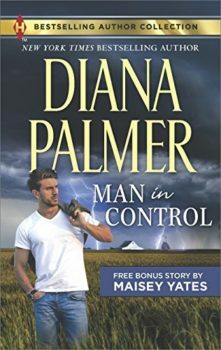 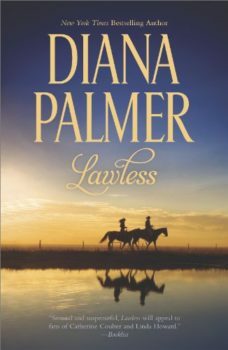 Years ago, Josette Langley made no secret of the fact that she was desperately in love with the rugged lawman, and despite their differences, the rough-hewn loner became drawn to the innocent young woman. 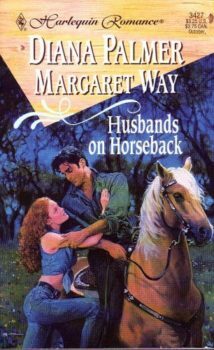 Yet Marc and Josette parted on explosive terms when she made a shocking accusation that shattered both their lives. 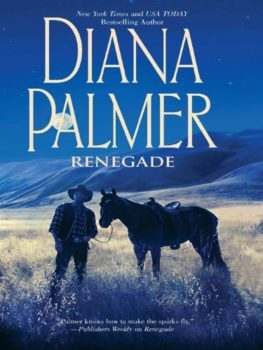 Now they’re back together again…. 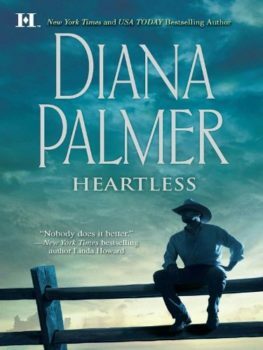 And this time, a lot more than just their hearts is at stake. 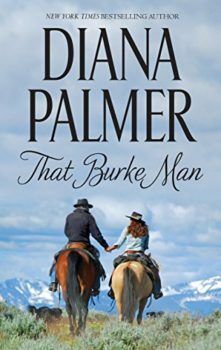 The woman Marc once cherished is being targeted by a corrupt political figure who will stop at nothing to bury the truth. 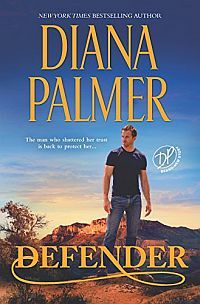 Can Marc and Josette set aside their stormy discord and see justice served—or will they both be caught in the crossfire? 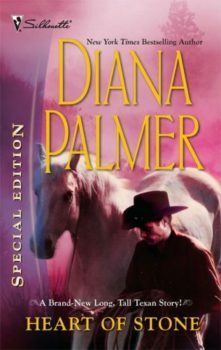 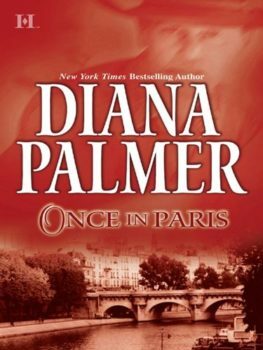 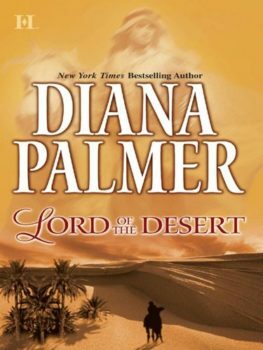 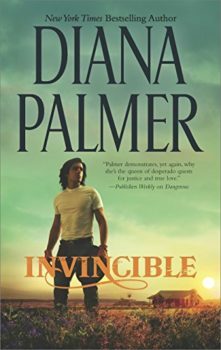 Originally published August 2001 in mass market paperback by MIRA and August 2004 by HQN.